Over a month before the reopening of Boracay on Oct. 26, some tourism stakeholders have yet to start accepting bookings for the island due to its condition. MANILA, Philippines — Boracay is not yet ready for tourists. Tourism Congress of the Philippines (TCP) president Jose Clemente told The STAR that no bookings have been accepted as of this time as Boracay is not yet fully rehabilitated. “We have not yet accepted bookings until now because rehabilitation is just 50 percent. It might be useless to go there because a lot of work is still ongoing,” Clemente said in Filipino. As far as he is concerned, Clemente said the present condition of Boracay is good only on the level of local tourists, but not for foreign visitors. He added that he would not want to recommend it, for now, even as he urged foreign visitors not to expect too much on the soft opening of Boracay on Oct. 15. “If they insist on visiting Boracay, just don’t expect a fully restored Boracay as it is still a work in progress,” Clemente told The STAR. Clemente emphasized, though, that they are continuing the promotion campaigns and other marketing strategies in the international market to ensure that foreigners will still remember it. Boracay was closed to tourists on April 26, a few months after President Duterte called it a “cesspool” due to sewerage problems and environmental violations of some tourism stakeholders there. 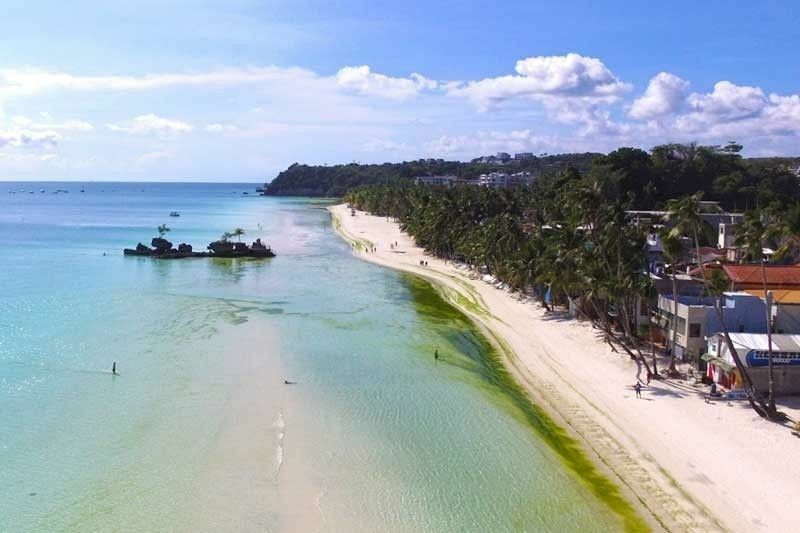 Tourism Secretary Bernadette Romulo-Puyat said Boracay’s soft opening in October will be followed by another opening in April 2019 and the full opening in December 2019.